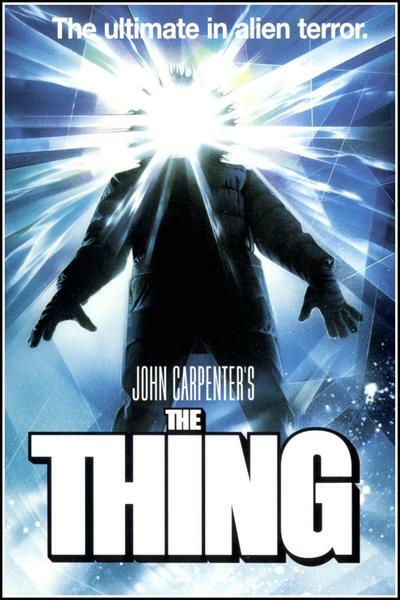 The year is almost over, so we’re going out with a bang: We’re teaming up with our amazing friends over at Vice Press, The Roxy Cinema, and Universal Studios to bring a 35mm screening of the science fiction horror classic–The Thing–to life, along with an exclusive print by Matthew Peak! Tickets are now available through purchase through the Roxy Hotel website, and cost $12 per ticket. The screening will be held at 7PM on Friday, December 21st, at The Roxy Hotel Theatre, located at 2 Avenue of the Americas, New York, NY. Matthew Peak’s print will also be sold at the theatre from 6PM – 7PM the day of the screening. You DO NOT need to have a screening ticket in order to buy the print, and they will be sold on a first-come, first-served basis. All remaining prints will go on sale at a later date. I will be sure to update this once images of Matthew’s poster are revealed at the event which I will be attending. So buy your tickets now.